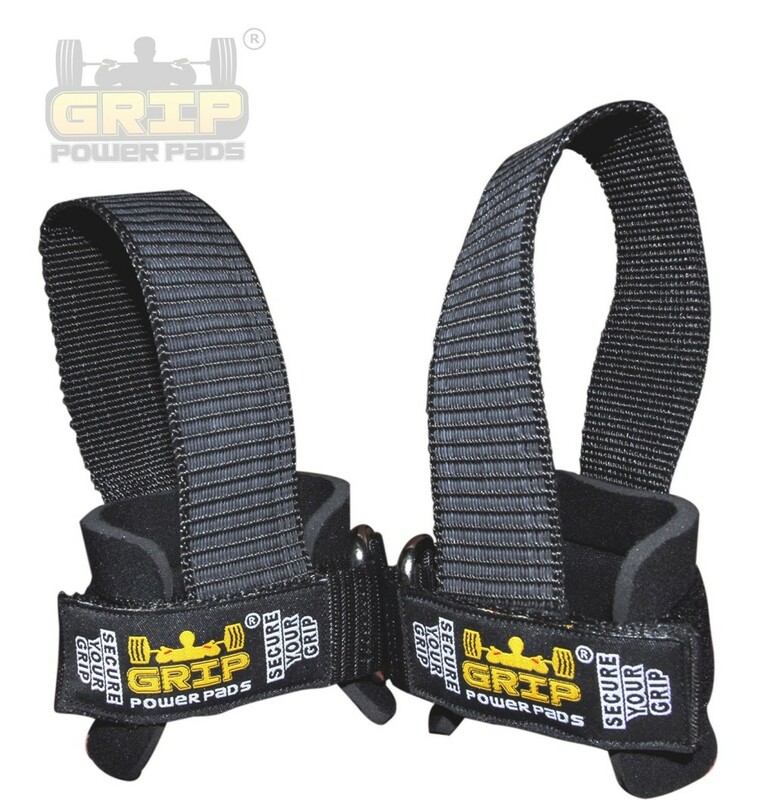 Grip Power Pads Lifting Straps give heavy lifters and body builders awesome wrist support and comfort while assisting with heavy lifts. 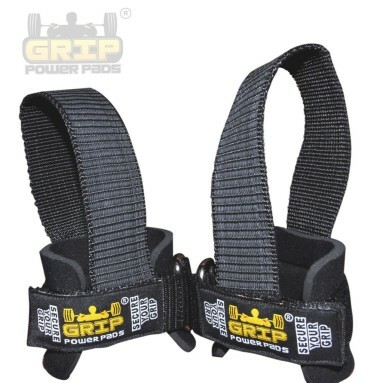 The extra long lifting strap wraps around any bar, assisting your fingers with loads, and increasing your maximum lifts. 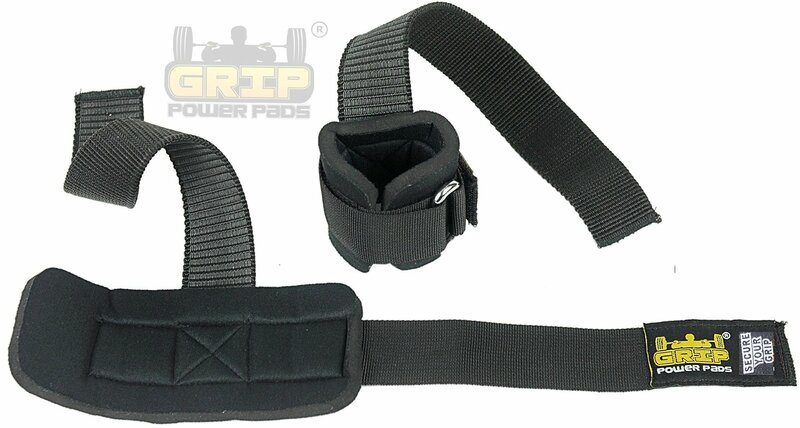 The soft yet secure neoprene wrist support in Grip Power Pads Lifting Straps is unique amongst lifting straps and provides lifters with an incredible level of comfort and protection. 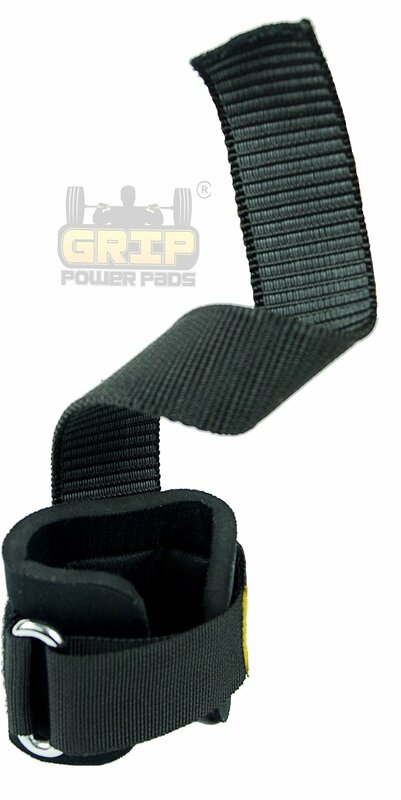 Grip Power Pads Lifting Straps are designed for heavy loads, but are versatile enough for any level of lifter, and work great for men and women. 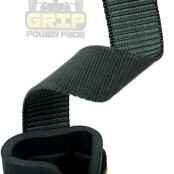 Assist your hands and wrists with heavy lifts and the highest level of comfort from Grip Power Pads Lifting Straps. 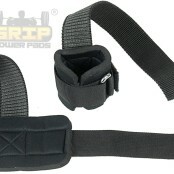 Be the first to review “Grip Power Pads Lifting Straps” Click here to cancel reply.